MINNEAPOLIS--(BUSINESS WIRE)--International law firm Dorsey & Whitney LLP is pleased to announce that Michele Thurnblom has rejoined the Firm’s Real Estate & Land Use Group as a Partner in its Minneapolis office. Ms. Thurnblom advises clients in all aspects of acquisition, exchange, development, construction, financing, sale and leasing of commercial real estate. She has extensive experience in large mixed-use development projects, common interest community development, the creation and financing of senior and assisted living facilities and multifamily housing projects, as well as office, industrial, warehouse and distribution center leasing. She also provides real estate support for mergers and acquisitions, bond offerings and new market tax credit financings. She rejoins Dorsey from Honeywell International Inc., where she served as Assistant General Counsel, Real Estate (Americas) and was responsible for managing all real estate legal needs with respect to Honeywell’s “Americas” portfolio of leased and owned properties, which was comprised of 538 sites in the United States, Canada and Latin America. Before joining Honeywell in 2016, Ms. Thurnblom was a long-time partner in Dorsey’s Real Estate Group. Before joining Dorsey in 1999, she was a Senior Associate Attorney in the Tax and Legal Services department of PricewaterhouseCoopers LLP. Ms. Thurnblom has a J.D. degree from William Mitchell College of Law (now Mitchell Hamline School of Law) and a B.S. degree from the University of Minnesota, Carlson School of Management. Michele Thurnblom has rejoined Dorsey's Real Estate & Land Use Group as a Partner in Minneapolis. 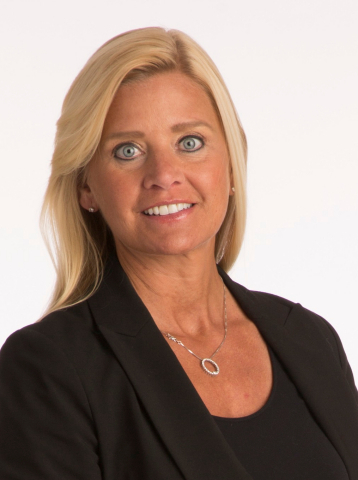 She rejoins Dorsey from Honeywell International Inc.